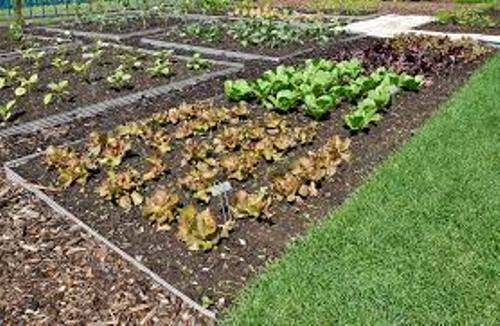 Planting season is here and everyone is getting all their seeds, fertilizers, and lastly, chemical pesticides for their garden crops. Chemical pesticides have become a staple in our communities without really realizing what impacts these chemicals have on our bodies. I was speaking with my grand-mother in law the other day and she was completely unaware that when chemicals are sprayed on the garden, they go right to the plants and the fruit is contaminated. She said there is no way the companies would allow us to buy it if it did that. Truth is that our government, with the help of DOW and MONSATAN, has spread the highest use of pesticides on the planet other than China and India. Our Crawling Insect Control Diatomaceous Earth is the ultimate NON GMO and Organic alternative to using chemical pesticides in your garden. 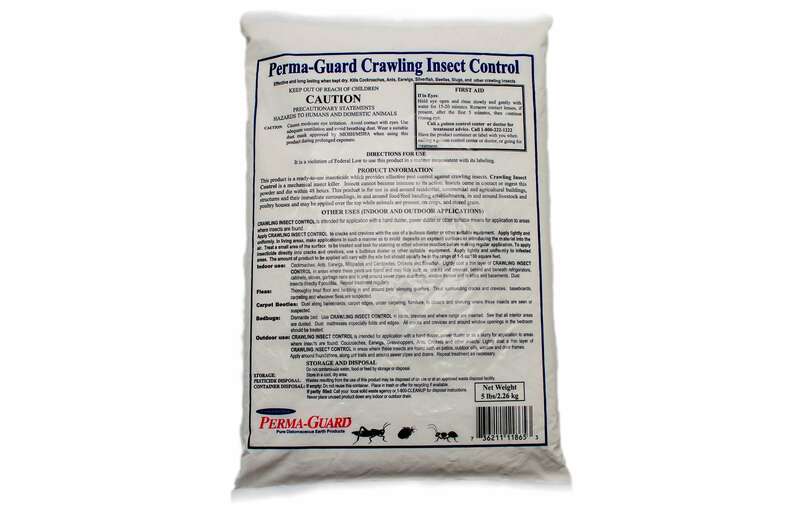 This stuff kills crawling insects by dehydrating them to death on a microscopic level. Now this action does not interfere with any growth cycle of the plant and does not adjust the PH of soil if it gets washed into it. 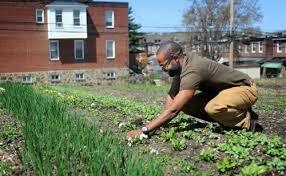 You simply apply a visible application to the plants and/or ground. Try to find a few days of dry weather at least and leave it without disturbing it. I tend to do this 2-3 times a month during the growing cycle. This seems to control squash beetles and other crawling insects well for me here in Nebraska! 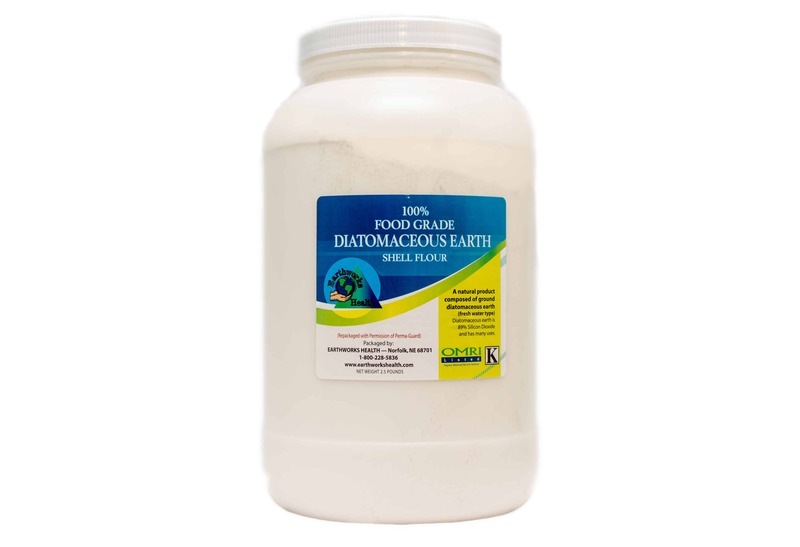 Food grade diatomaceous earth is used by many as something that is ingested and used around the home to clean and deodorize. We have information regarding how much water can be absorbed by the DE. 10x its body weight in water! So this prompted me to run an experiment. I wanted to know if this would help with water retention. I need water retention on a certain crop I plant and I really hate using water absorbent crystals, they are toxic and my plants uptake the bad stuff. The experiment consisted of two plants of a pepper variety and I placed them both in a 5 gallon container. In one container I mixed DE and soil 50/50 and the other container I used just 100% soil. I watered and then tested each container’s soil content for a moisture percentage every day. What I found is that after 3 days the container with all soil was dry, completely dry. While the container mixed with DE still had moisture under the first 3 inches of soil. I found this remarkable and the best part is that it is not toxic to your plants and your soil now contains a silica mineral! Feel free to mix into container grows and the same applies for raised beds. I suggest .5 to 1 lb per 10 cubic feet of soil, just depending on whether you have a nice loamy soil or a clay or sand soil. Click here to be directed to our products page!